Religious institutions in their varied forms are to the social fabric of cities what swamps and bogs are to the ecological landscape. Cities that are serious about attending to the various social challenges in their communities cannot afford to be snobbish about a scarce resource. 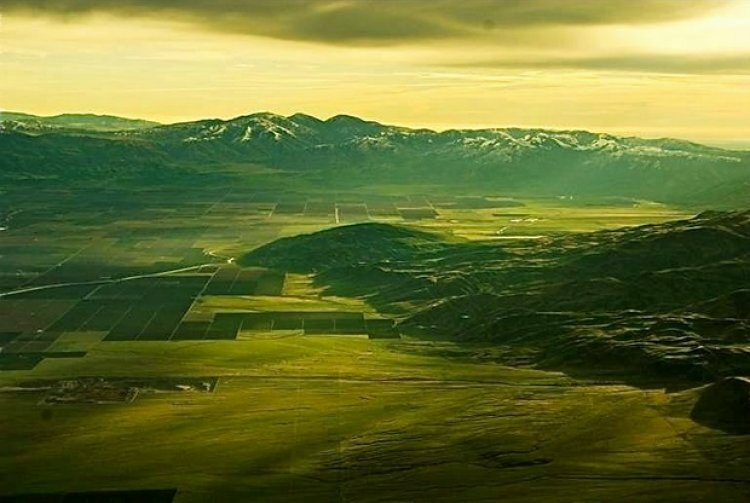 Though one of the most productive agricultural regions in the world, the San Joaquin Valley is now one of the poorest and poorly educated places in the country. Why California’s flyover country's best hope may be to invest in the education of its children. A collection of online stories that highlight and examine different facets of city life. 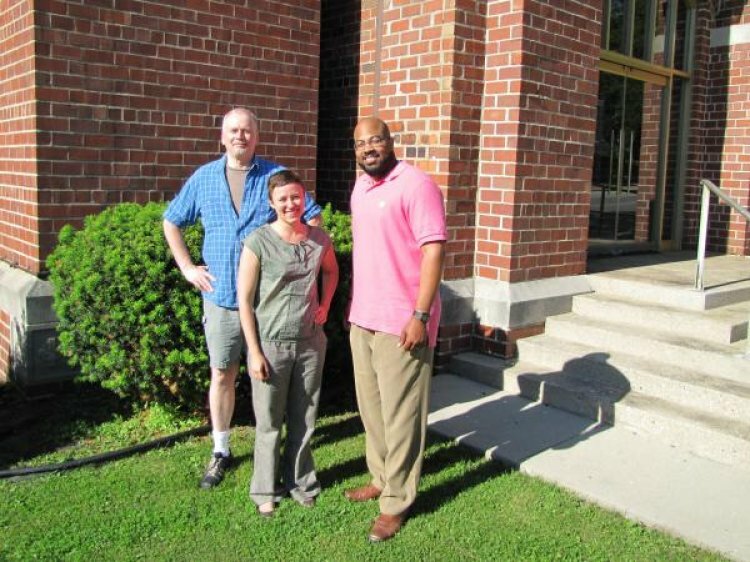 Thriving Cities investigator, David Flowers, gets featured again by Milwaukee Public Radio. Making something openly accessible does not make it public. To make something accessible or “open” in the way we talk about it today does not assume, on the level of norms, making it legible, debatable, let alone useful to non-specialists. There are millions of studies, papers, and data sets that are openly accessible but that nevertheless do not have a public life. Are We Losing the Attention War? In its upcoming summer issue, The Hedgehog Review has invited contributors to examine aspects of our attention disorder that seldom receive careful consideration. As they show, attention may be far less a technological or neurobiological problem than a cultural, ethical, and philosophical one, bound up with our deepest ideas about the human person and the purposes of our lives.